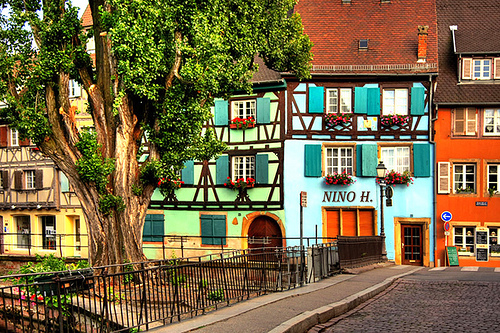 Strasbourg is the capital of the Alsace region, and perfectly encapsulates everything about it – beautiful urban areas, stunning, sprawling countryside, a fascinating mish-mash of Franco-German culture and, of course, some of France’s finest wines. 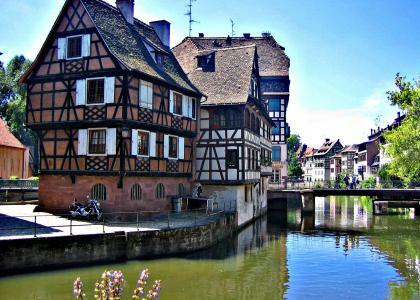 Visit Strasbourg – one of the largest and most incredible cities in France, known for its UNESCO-listed city centre, world-famous markets and stellar culinary tradition. 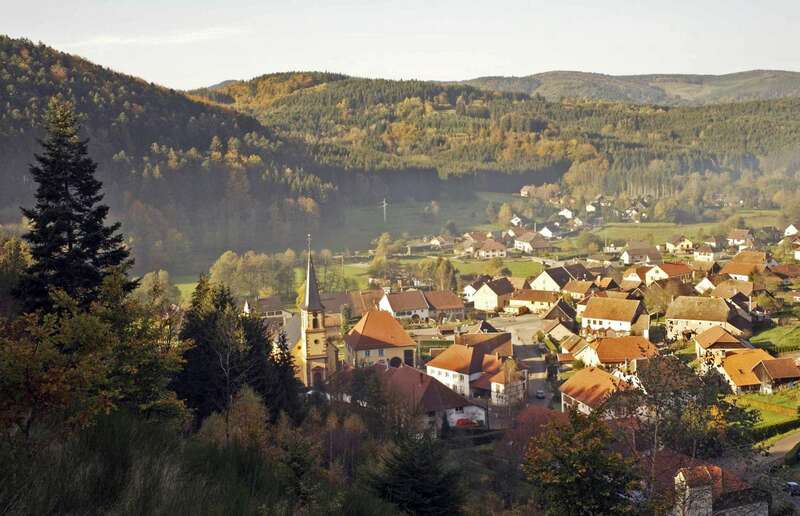 Enjoy a full day’s wine tour across the legendary Alsace Wine Route – 170km of gorgeous vineyards, spread out across the Alsatian countryside. 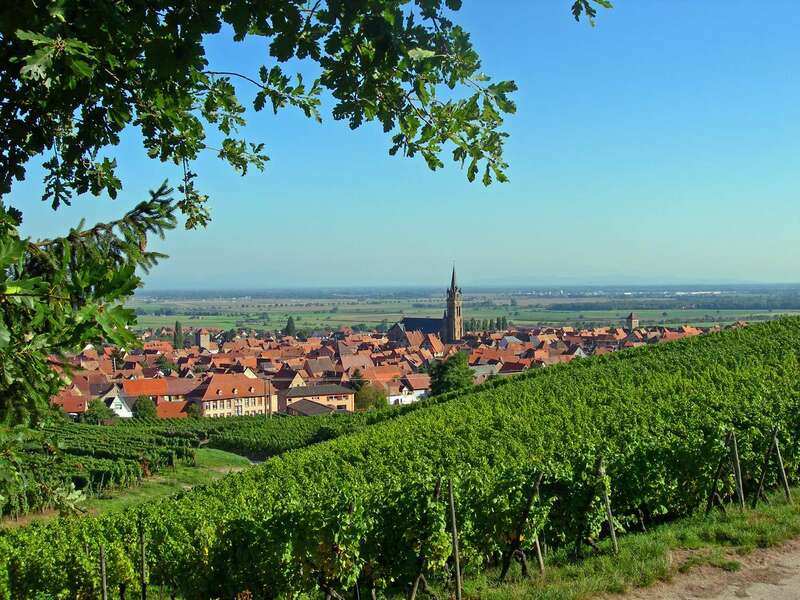 Visit four of the region’s most well-loved estates, including some of the most prestigious Grand Crus in Alsace, and taste a range of wines. 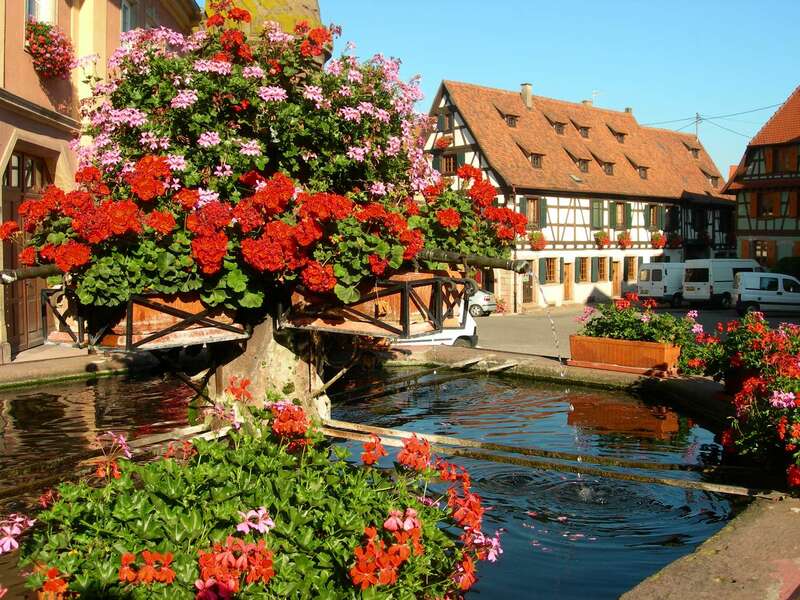 From Strasbourg, you’ll head out in a group led by your experienced, multi-lingual guide and driver to visit four of Alsace’s best wineries. 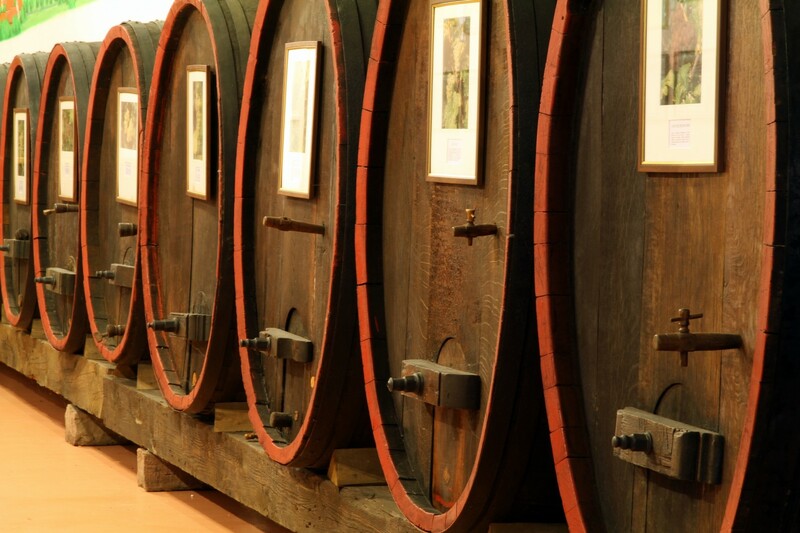 At each, you’ll taste and learn about 3-4 different wines of a range of varieties, including (but not limited to) Rieslings, Pinot Gris, and sparkling Crémants.